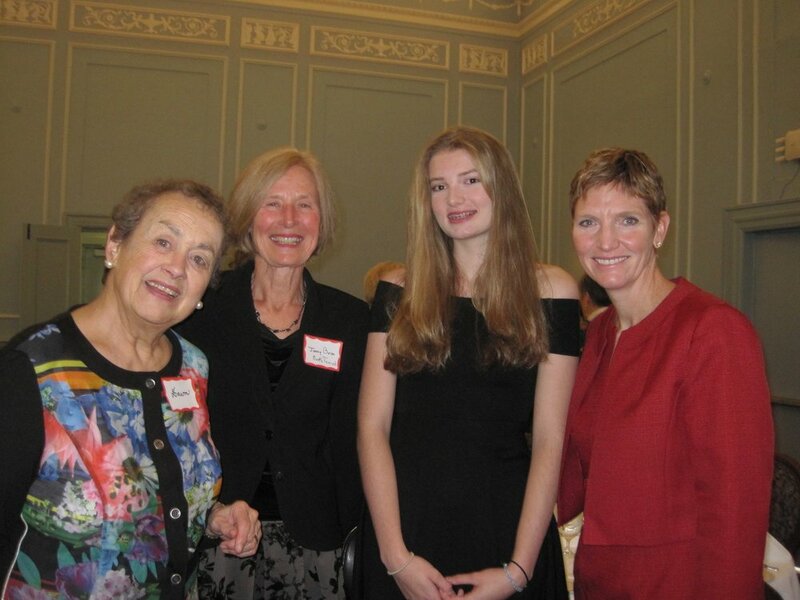 The University Women’s Club of Toronto welcomes all female graduates from any university or college worldwide, women currently enrolled in full-time academic studies towards a degree, as well as professional women who share our interests and vision. Membership offers opportunities for personal growth, and to help build a more equitable world for all women and girls. The University Women’s Club of Toronto is where women come together to have fun and build lasting friendships, share ideas, and work to create change in our local community. The University Women’s Club of Toronto meets at The Faculty Club, situated on the campus of the University of Toronto. Membership to the University Women’s Club of Toronto requires joining The Faculty Club, as well. UWC members therefore enjoy the privileges and benefits of both clubs. The Faculty Club offers an elegant venue for dining and special events, discounts to cultural events and services, reciprocal privileges with Faculty Clubs around the world, plus its own special activities such as wine tastings, food festivals, and speaker series. The Faculty Club also offers a wealth of membership benefits including discounts at cultural and entertainment venues, local services and more. Details can be found at www.facultyclub.utoronto.ca/Membership/Members-Benefits. UWC members also automatically become members of the Canadian Federation of University Women (CFUW), a non-partisan organization of nearly 10,000 women in 100 clubs across Canada. Members of the University Women’s Club also enjoy benefits of reciprocal privileges in UWCs worldwide. There are many clubs which offer hotel or B&B facilities in great locations in cities all over the world. The Faculty Club has variable membership fees (see website below). New UWC members, enjoy their Faculty Club membership at half price for the first year. The Faculty Club membership is free for the first year for graduate students. Complete the UWC membership application form online and click SUBMIT. Once received, our Administrative Assistant will contact you concerning payment either by e-transfer or cheque. We would love to tell you more about our club!